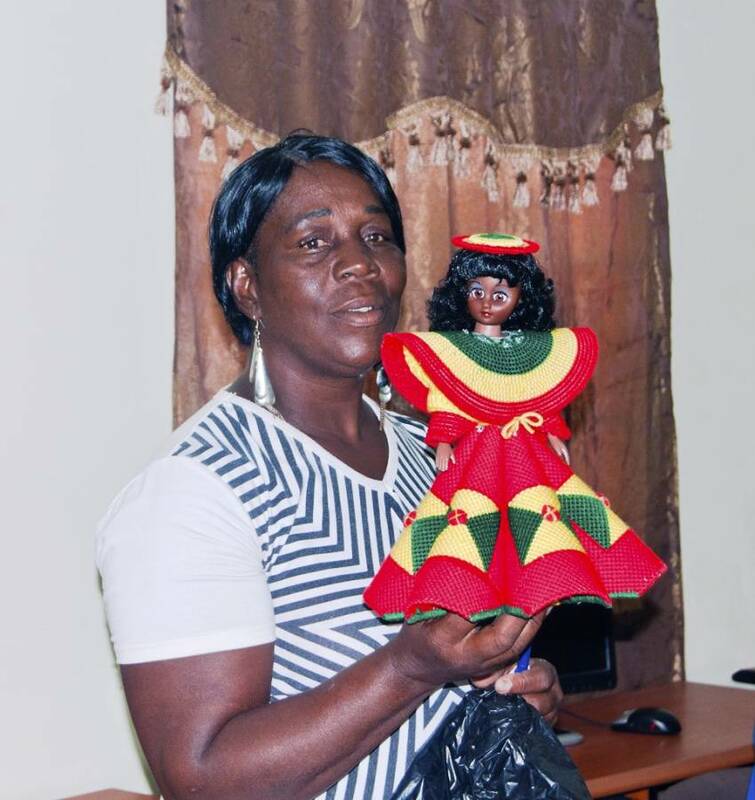 Petite Martinique artisan, Grace Benjamin will attend the Regional Workshop on Entrepreneurial Strengthening in the Tourism Sector: Opportunities for Women from 22-23 October in Cartagena de Indias, Colombia. Benjamin, a self-employed arts and craft vendor, specialises in knitted garments and sea shell collectibles. She will join 19 women artisans in the region to learn the linkages between entrepreneurship and tourism. The workshop, hosted by the Association of Caribbean States (ACS) Directorate of Sustainable Tourism and Directorate of Trade will identify the needs and priorities for women entrepreneurs, areas for future interventions, and focus on capacity-building. The workshop is the first phase of a joint initiative developed by the ACS Directorates of Sustainable Tourism and Trade Development and External Economic Relations, to bridge the gaps in the contribution of tourism to local economies as it relates to women’s entrepreneurship and Small and Medium-Sized Enterprises (SME) Development. It is intended to complement efforts to enhance the participation of women in the Tourism sector as service providers and raise awareness of their role and contribution as entrepreneurs and in employment generation. “It will facilitate the discussion of issues facing women entrepreneurs who are small business owners operating in the Tourism sector, and provide a platform for an analysis of best practices and lessons learnt from successful women entrepreneurs. A key criteria in this respect will be the identification of leading entrepreneurs and success stories for follow-up activities,” said a news release from the organisers. The regional workshop and symposium will consist of four thematic plenary sessions by regional and international experts over the two day period. These plenary sessions will then be followed by workshops to allow deliberation on key topics. The expected outcome of this event is to identify the needs and challenges of women entrepreneurs, to determine areas for future interventions and to garner support for future national and regional interventions focused on capacity building. A distinguished panel of High-level speakers and presenters has been assembled for this workshop, and includes representatives from the International Labour Organization (ILO), International NGO ‘Creative Learning-Aid to Artisans (CL-ATA)’ and the University of Almería in Spain, as well as representatives from the host country’s ministry of tourism and the Cartagena Port Association. The workshop is organised by the Association of Caribbean States in collaboration with the Regional Port Society of Cartagena and the Ministry of Commerce, Industry and Tourism of the Republic of Colombia, with the support of the Office of Tourism and Culture of the Organisation of American States. The ACS is the organisation for consultation, cooperation and concerted action in trade, transport, sustainable tourism and natural disasters in the Greater Caribbean.